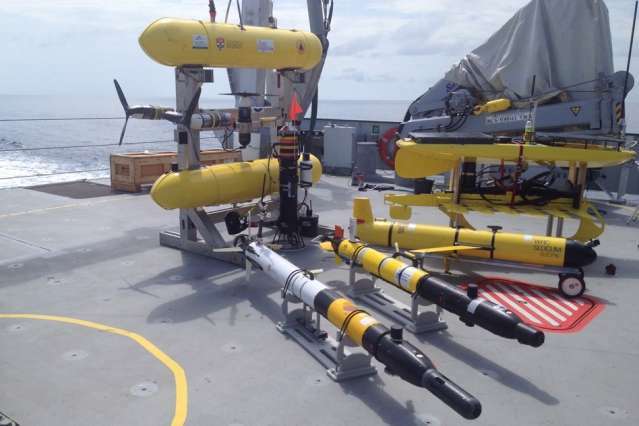 For the last decade, scientists have deployed increasingly capable underwater robots to map and monitor pockets of the ocean to track the health of fisheries, and survey marine habitats and species. In general, such robots are effective at carrying out low-level tasks, specifically assigned to them by human engineers—a tedious and time-consuming process for the engineers. 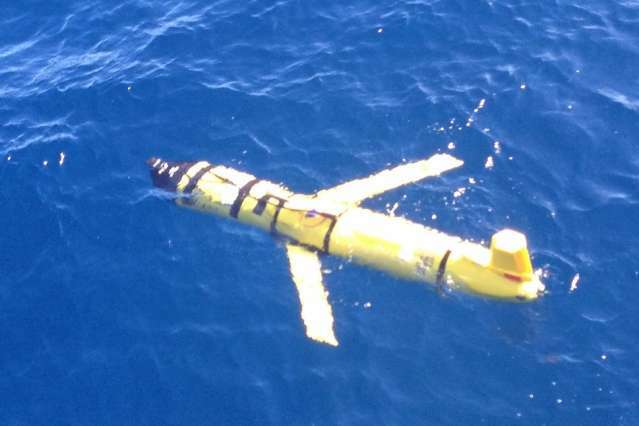 When deploying autonomous underwater vehicles (AUVs), much of an engineer's time is spent writing scripts, or low-level commands, in order to direct a robot to carry out a mission plan. Now a new programming approach developed by MIT engineers gives robots more "cognitive" capabilities, enabling humans to specify high-level goals, while a robot performs high-level decision-making to figure out how to achieve these goals. When developing the autonomous mission-planning system, Williams' group took inspiration from the "Star Trek" franchise and the top-down command center of the fictional starship Enterprise, after which Williams modeled and named the system. Just as a hierarchical crew runs the fictional starship, Williams' Enterprise system incorporates levels of decision-makers. For instance, one component of the system acts as a "captain," making higher-level decisions to plan out the overall mission, deciding where and when to explore. Another component functions as a "navigator," planning out a route to meet mission goals. The last component works as a "doctor," or "engineer," diagnosing and repairing problems autonomously. "We can give the system choices, like, 'Go to either this or that science location and map it out,' or 'Communicate via an acoustic modem, or a satellite link,'" Williams explains. "What the system does is, it makes those choices, but makes sure it satisfies all the timing constraints and doesn't collide with anything along the way. So it has the ability to adapt to its environment." The system is similar to one that Williams developed for NASA following the loss of the Mars Observer, a spacecraft that, days before its scheduled insertion into Mars' orbit in 1993, lost contact with NASA. "There were human operators on Earth who were experts in diagnosis and repair, and were ready to save the spacecraft, but couldn't communicate with it," Williams recalls. "Subsequently, NASA realized they needed systems that could reason at the cognitive level like engineers, but that were onboard the spacecraft." Williams, who at the time was working at NASA's Ames Research Center, was tasked with developing an autonomous system that would enable spacecraft to diagnose and repair problems without human assistance. The system was successfully tested on NASA's Deep Space 1 probe, which performed an asteroid flyby in 1999. "That was the first chance to demonstrate goal-directed autonomy in deep space," Williams says. 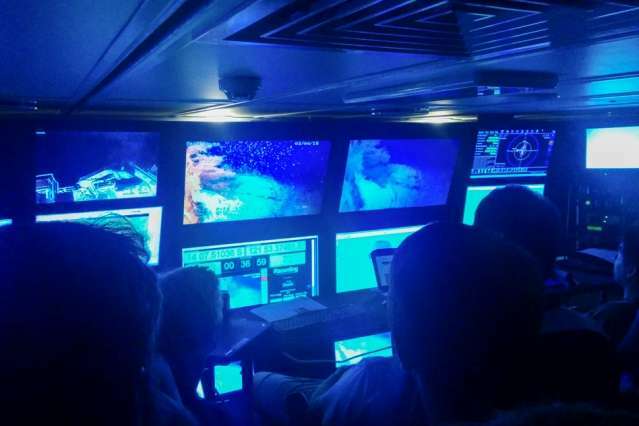 "This was a chance to do the same thing under the sea."